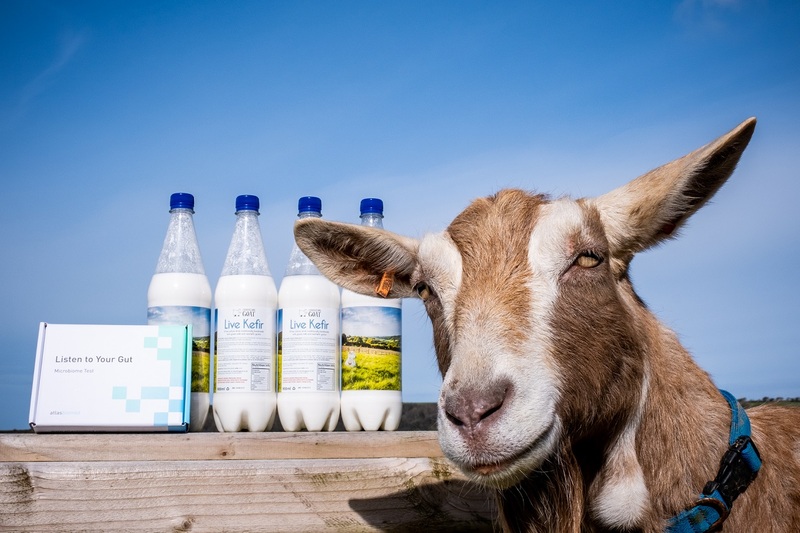 I’m a huge fan of Chuckling Goat, who have become the UK’s leading producer of Kefir, we love their products and service and are proud to have them as sponsors of our Janey Loves 2019 Platinum Awards. Now most of us know the great benefits of keeping our guts healthy – Chuckling Goat are always looking into new research and now in partnership with Atlas Biomed, who are a personalised health technology company, they have launched a home Microbiome Testing kit, this is great news for being able to look at how efficiently your gut is working and just what state it’s in, all in the comfort of your own home! 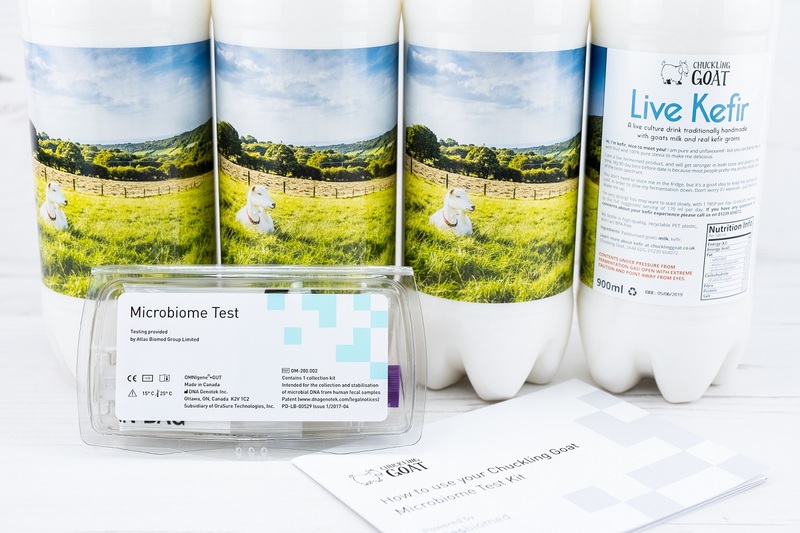 The easy-to-use testing kit offers evidence-based science and to use it you simply place your bio sample into the kit box, seal the prepaid, pre-labelled packaging, drop it into the nearest postbox and wait 4-5 weeks for results. 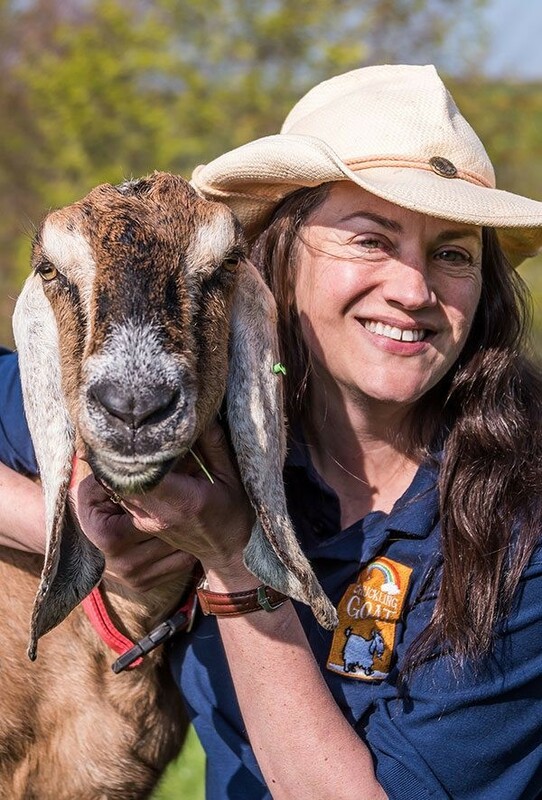 When the results are ready, you will be contacted by a Chuckling Goat nutritionist who will feed back your results via a private phone or Skype consultation. As well as discovering your levels of probiotic and “good” bacteria, results will also reveal how efficient your gut is at processing dietary fiber and producing the essential fatty acid, butyrate. 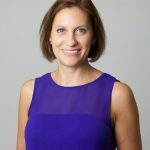 This great personalised service will also offer you the opportunity to ask questions and find out things such as how effective your gut’s vitamin absorption is and whether you need any additional supplements, and importantly you can find out if you are safeguarding your gut properly against serious conditions including Crohn’s, diabetes type 2 and ulcerative colitis. 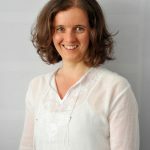 The nutritionist will also offer bespoke advice about which foods should be consumed or avoided and you will also receive a written copy of your personal report. 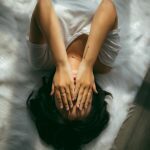 This is such valuable information to discover exactly how well your microbiome are performing and to be able to make lifestyle changes to create a better-functioning gut. The ecosystem in your gut as always been the most mysterious place imaginable. We knew so little about it, and yet it affects our health completely. Each gut is different- the foods and vitamin supplements that work for one person, may not work for another. Discovering the way to better gut health has always been a trial-and-error process – until now. 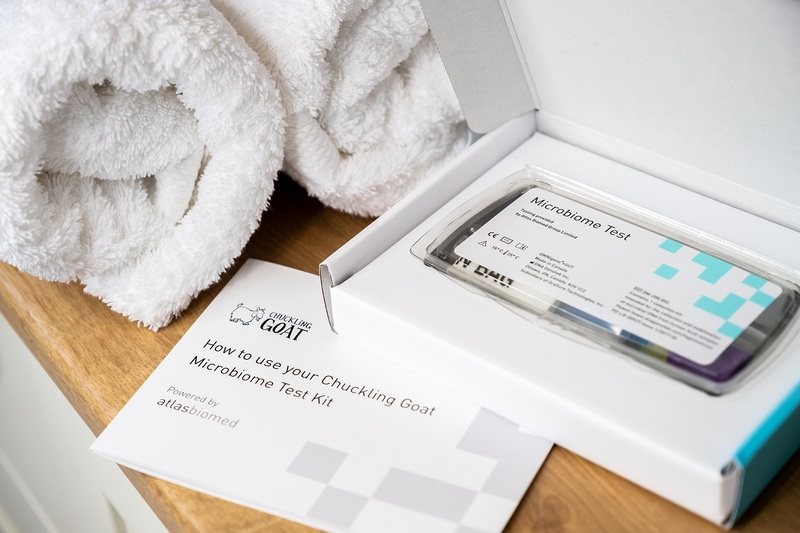 With Microbiome Testing you will learn exactly how your microbiome is currently performing, and what you need to do to improve matters, taking out the guesswork for improved gut health. Chuckling GoatCrohn’sGut HealthGut Health TestkefirMicrobiome Home TestingMicrobiome Testing kitulcerative colitis.